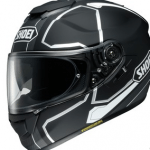 Shoei is a name synonymous with quality motorcycle helmets and for good reason: they make some of the best helmets out there; used by professional racers and everyday commuters alike. My first (and current) helmet was a Shoei TZ-R and it has served me well throughout my years of riding. When the opportunity arose to test out the new ShoeiRF-1200 I was very excited to see what improvements were made. 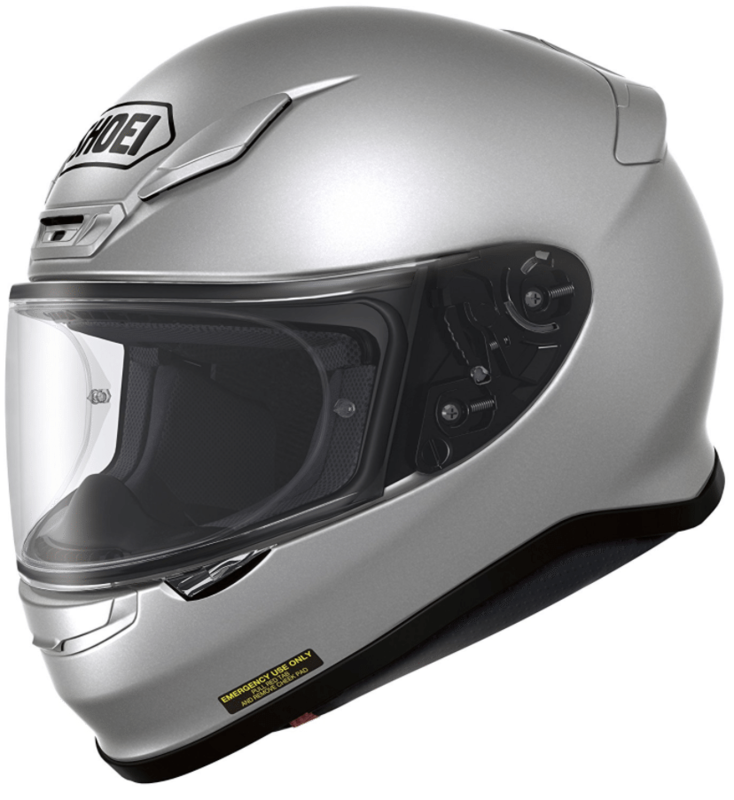 The latest generation in the most prestigious pedigree of premium full-face motorcycle helmets, the RF-1200, like its many RF predecessors before it, is the new pinnacle of helmet performance and technology. 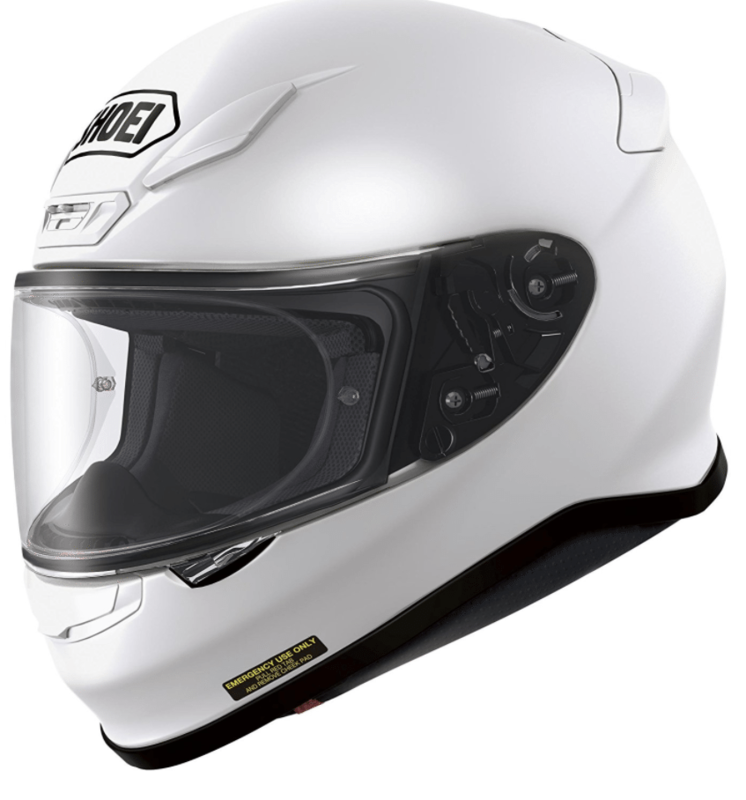 A lighter, more compact and streamlined helmet with next-level functionality, SHOEI’s RF-1200 rules every aspect of the road, and then some. The biggest worry for bike riders is whether their helmets are able to protect their heads or not. 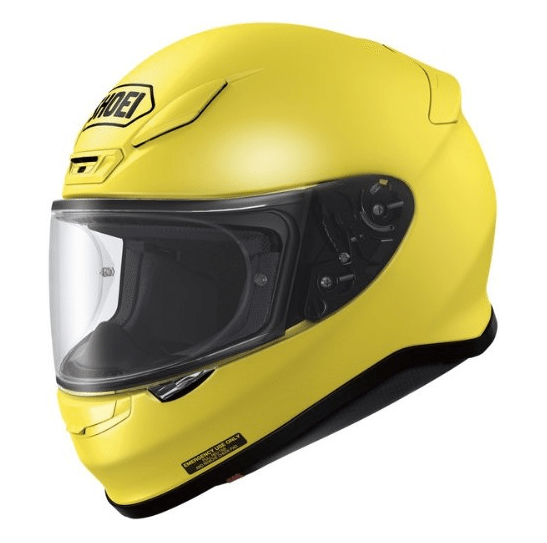 Well, this issue has been resolved by Shoei because Shoei RF-1200 has a shell that is made up using most advanced and sophisticated technology. The streamlined design of the shell makes it really beautiful. To be precise, it is the New Multi-Ply Matrix AIM + Shell that gives a new and unique look to the shell of the helmet.Moreover, the shell is compact and provide total protection to the head. 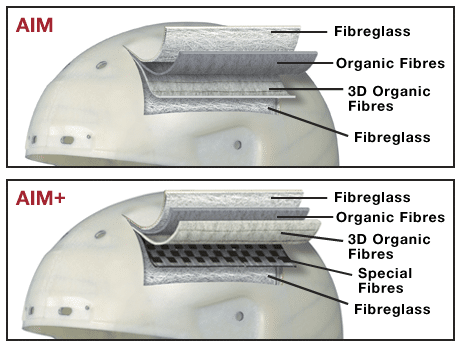 The company has combined six layers of organic fibers to make the shell of RF-1200, therefore, bike riders can just put on this helmet and forget about any head injuries. The company has launched four different shell sizes ranging from extra small to extra-large. Most riders get irritated hearing the noise of the wind, but this helmet has been designed in such a way that bike riders will just hear the noises of other vehicles and not of the wind.To make customization possible, the company has given a provision in which the cheek pads of all the sizes can be interchanged easily. Moreover, there is a new base plate system installed in the helmet by the name of QR-E, which allows bike riders to change the shield quicker than ever before. The spring mechanism in the shield has also become a lot stronger, thus adding to the comfort of the riders. The great thing about the RF-1200 is if you are not a big fan of the caster model you have so many other paint schemes to choose from. One of my personal favorites is the Wine Red or Matte Deep Gray. Once again, the pictures really do not show the full beauty of these helmets, if you get a chance you should go to your local motorcycle gear store and check them out. 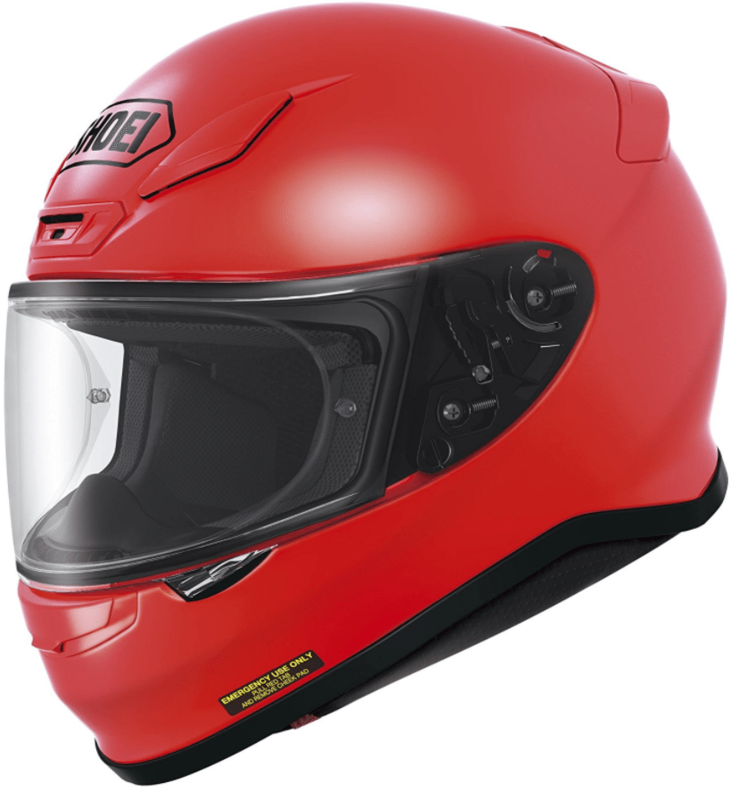 Shoei RF-1200 Has Near Perfect Airflow. Ventilation a Big Improvement Over Previous Models. The airflow on the RF-1200 is much better compared to it’s little brother. The TZ-R has a single forehead vent, and one vent at the chin guard. This can lead to easy fogging if you are stopped at a red light in the cool early morning, but it usually clears up once you hit 35mph. In contrast, the RF has split the single forehead vent into two circle vents a couple inches above each eyebrow. I don’t know if it’s the shape of the vent, or their placement, but when you have both of them open you can really feel the cool breeze on top of your head. The ventilation is so good in fact that I had to close the vents a couple of times because my head was getting a little chilly! One of the reasons the circular vents might be pulling so much air in is because of the rear vent attached to the “Aero Spoiler” on the back of the helmet. This port has a single cover that you slide open to reveal two more vents that work to get rid of all the hot air that built up in the helmet. If that wasn’t enough, there is also a lower air intake at the chin guard of this helmet as well! These additions force a lot of air into the helmet which helps both with fogging and with keeping the sweat off your face. All these vents on the RF-1200 do a fantastic job of keeping your visor fog-free. If you are stopped your visor remains transparent far longer than with the TZ-R. I’m so used to flipping up my visor when I’m not in motion that it took me several stoplights to realize I didn’t have to do that with the RF. Granted, the helmet is great at airflow, but it is still a helmet and it will start to fog up if the environment around you is pretty cold and there is no wind being forced through the vents. All things considered, these vents are still a big step up from my old helmet. There are a lot of different head shapes out there and I happen to have the perfect ‘Shoei-shaped-head’. After I got this helmet in the mail I tried it on and immediately felt at home. The padding cushioned and gripped my head just right. It was more snug than my old helmet, but that is to be expected when comparing it to a helmet that has been used nearly every day for the past few years. I wore the RF-1200 helmet during trips that ranged from 5 minutes to 2 hours and the helmet stayed very comfortable the whole time. One thing that I began to notice is that this helmet felt lighter than my TZ-R. The weight difference is not extreme, but it is definitely noticeable. The heavier a helmet it is the more it will fatigue your shoulders and neck when you are leaning over in your riding position -so I imagine this helmet will help make the longer rides more comfortable. 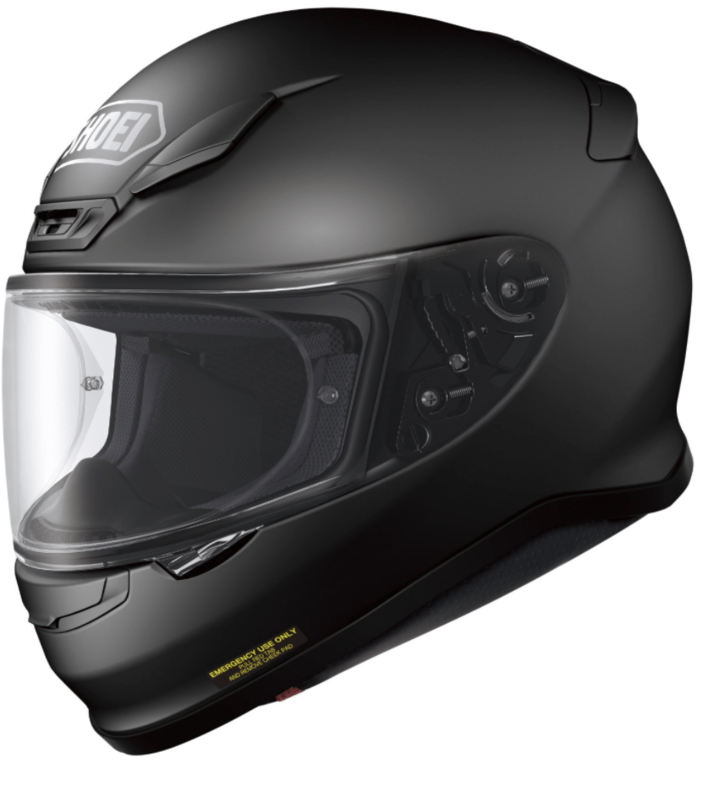 The company has added a 3D Max-Dry System II in RF-1200 helmet. The liner can be easily removed and washed with the contours of the rider’s head. It can be washed in a washing machine as well. This second generation padding so soft that riders don’t have to worry about any rashes on their faces. Even the chin guard is made from Emergency Quick Release System, which is the best in the world right now. The cheek pads can be quickly removed by pulling the red tabs. The visor system on this helmet is identical to the one on my old Shoei. It is quick and easy to switch out a clear visor for a dark smoke visor if the occasion calls for it. 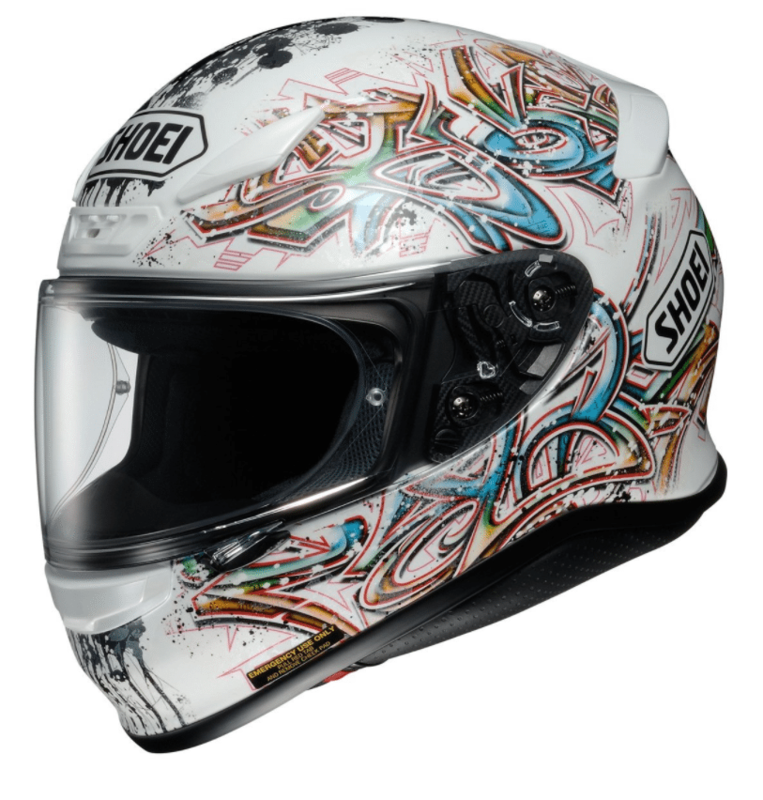 The shields for Shoei are also relatively inexpensive compared to some of the other manufacturers out there so you won’t be breaking the bank if you happen to scratch yours on accident. The company has installed Pinlock-insert-equipped CWR-1 shield, which offers a broad field of vision. The shield comes with the protection against the harmful UV rays and fog. Opening and closing of the shield are pretty smooth due to the ribbing that is given at the top and the bottom of the shield. 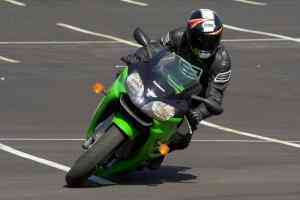 The face shield of the helmet fits tightly, thus giving an assurance to the rider that he/she is safe. 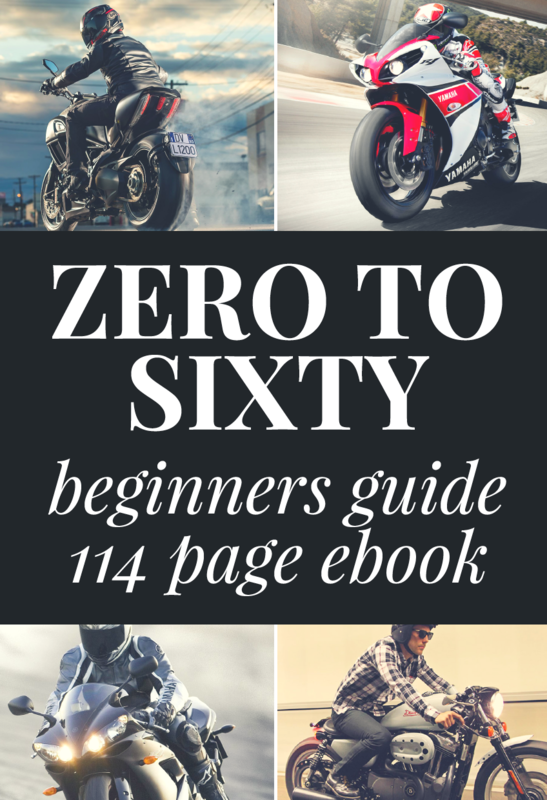 The face shield allows a rider to ride the motorcycle during rainy days because water just can’t get inside the helmet because it has got a thick eye port gasket that will seal out the water in the helmet. Riders also get the option to easily remove the shield, as they need to pop it to remove. There is no sun visor present with the shield, but you can get it separately. Another small feature is the addition of a thin piece of red nylon to one of the rings of the chin strap. 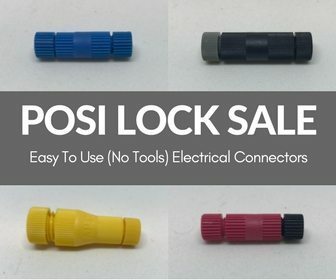 This makes strapping your noggin into the helmet a little bit easier than it would be without. 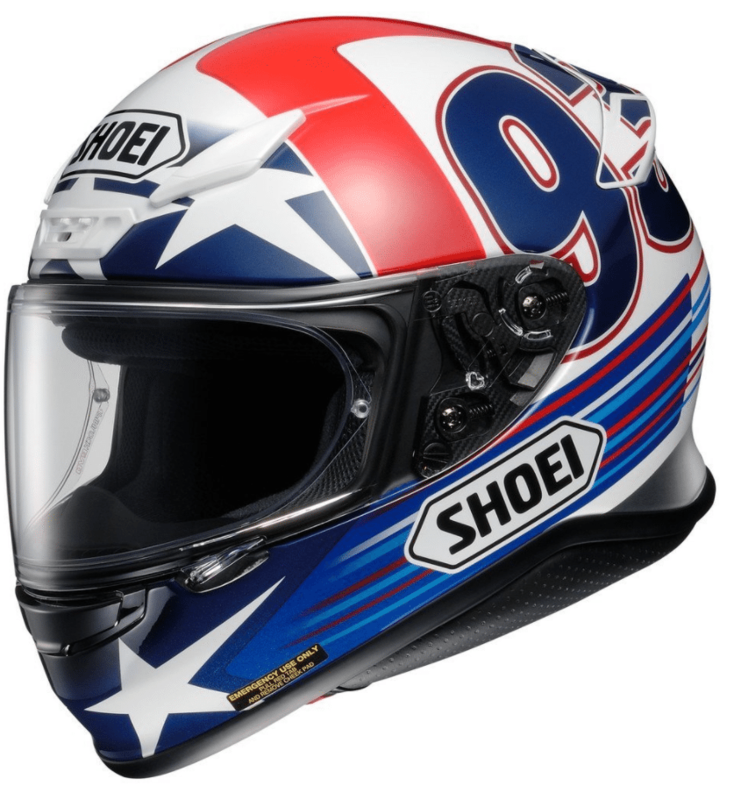 Again that’s not a huge thing, but it is something nice that all Shoei helmets seem to have. The last feature I noticed is the RF-12000 seems to be a lot quieter than my old helmet. This could of course be to attributed to the fact that the RF was brand new compared to my 3+ year old TZ-R. The padding could be worn out and therefore let more air into the helmet to create a lot more noise. To truly be able to test this I would have to either get a brand new TZ-R or wear the RF for a few years to compare. When I first got my TZ-R my only two concerns were that it was comfortable and full-faced. Now that I’ve been riding a few years my tastes have matured and I have a better idea of what I do and don’t want. Fit and feel is still a very important part of my decisions, but now airflow is right up there when it comes to ‘must have’ features. If you were to buy a flat black TZ-R you would be $303.99 out of pocket versus if you were to buy a flat black RF-1200 that would cost you $485+. In my opinion, the airflow and the lighter helmet materials are worth the extra money, especially if you plan on wearing the helmet as often as I wear mine. Great airflow compared to the TZ-R. Fantastic paint jobs with lots to choose from. 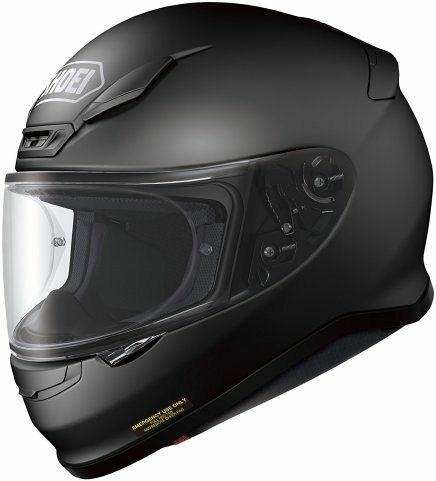 A great helmet, but it is more expensive than some other brands like HJC or Scorpion.